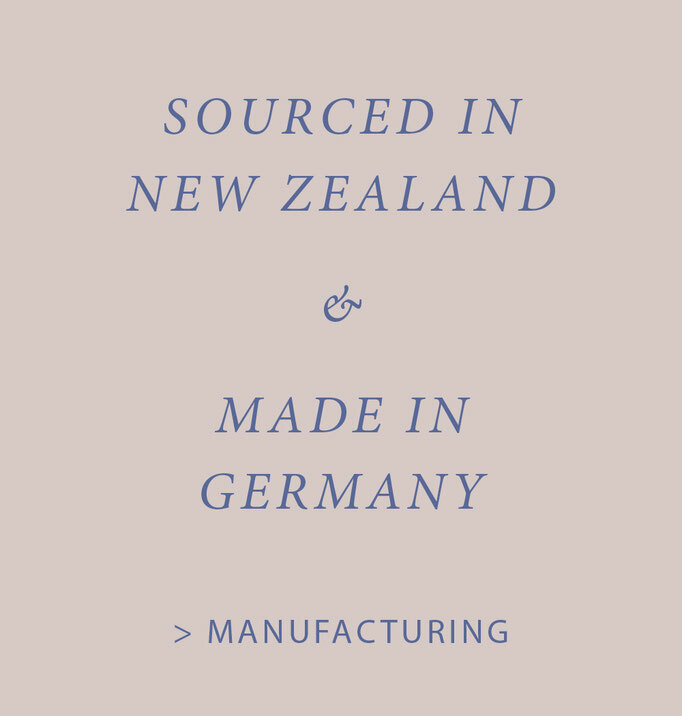 Luxury-knitwear - Made in Germany - posseimo-ens Webseite! 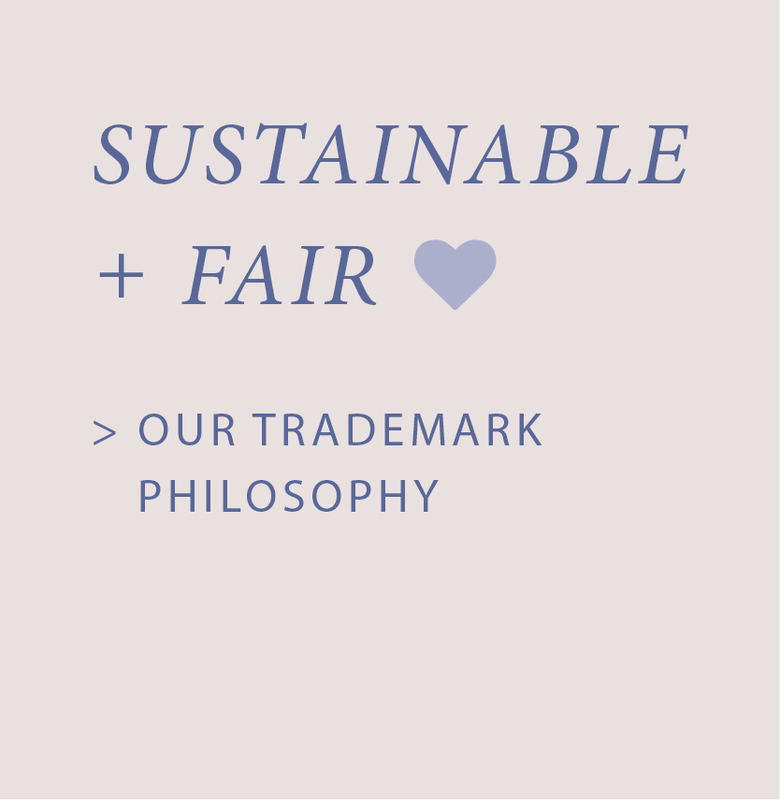 pos.sei.mo is Eco-Fashion produced in Germany with high demands on fairness and sustainability. Our raw material, the eco-yarn, comes from New Zealand and is a featherlight fibre mixture of 100% natural material. From this we create a soft and warm luxury knitwear that combines timeless design with natural elegance and functionality. Our fashion stands for responsible production and contribution to nature, the environment and the human being. "Fashion by pos∙sei∙mo means fashionable und functional wearing with good environmental awareness"
pos.sei.mo has applied for the Green Product Award - an international competition for innovative and sustainable products. The innovation of the two yarn blends and their sustainable production and the production of our knitwear convinced the jury in the first step. We were took up to the Green Product Selection and were nominated for the Green Product Award 2018. At the congress of the Sustainable Textile School in Chemnitz, pos.sei.mo achieved a 2nd place within the Environmental Innovation Prize 2017. 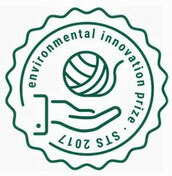 A prize that encourages us as a producer to continue our passion for a green and fair textile industry. At the same time, we would like to thank you, because you, too, as a customer set a sign and take responsibility for our environment. For a look behind the scenes visit us on facebook. For more pictures follow us on Instagram. member of Internationaler Verband der Naturtextilwirtschaft eV.